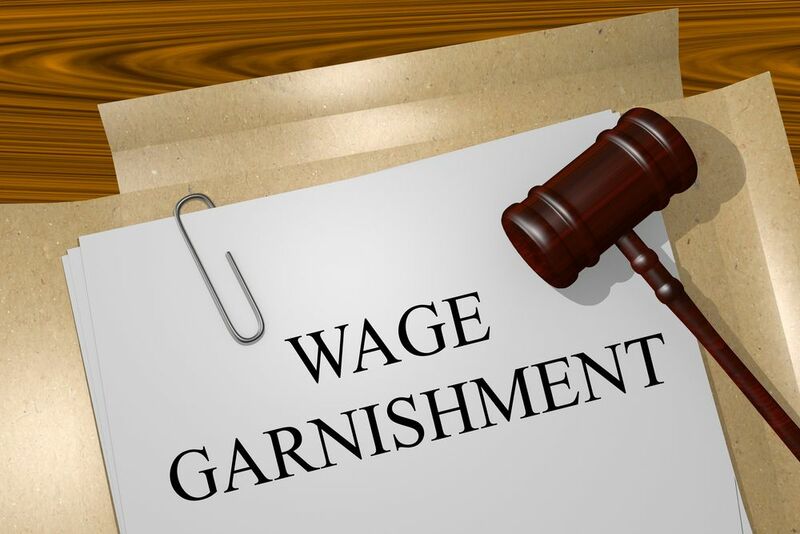 A wage garnishment is a deduction made from an individual’s employee compensation. This is often the result of a court order. Many different wage garnishment types exist that include child support, alimony, defaults on student loans, taxes or fines, as well as court judgments or rewards. 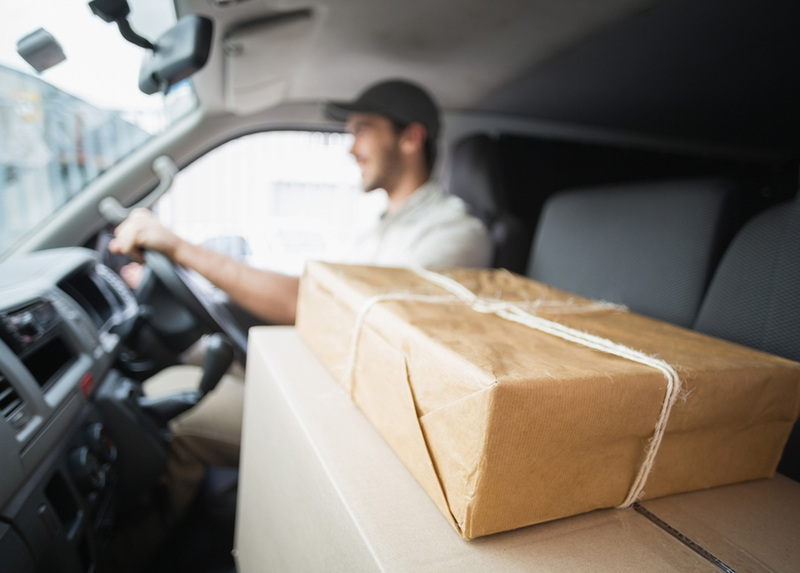 Serving these orders to a subject’s employers remains extremely important as this helps the court impose the payroll process. Garnishment service in Kendall from a process server removes the hassle of attorneys personally visiting a business or individual that owes money in a case. A process server handles this problem as an expert in handling these sensitive situations effectively and swiftly. Individuals often demonstrate notable protectiveness over their wages. Predictable, most remain unhappy to receive notice of a writ of garnishment. Confronting a debtor with this notice may prove to be an uncomfortable situation. For this reason, it makes sense to obtain a process server offering garnishment service in Kendall. They can provide the paperwork to notify a debtor in a professional, neutral fashion. The server will wield the necessary training and experience to handle these volatile situations. This is a tricky process, but when an individual or company is owed money from a debtor, they can impose bank levies and wage garnishment to obtain reimbursement. This is an order to satisfy a judgment, and a lender does not even require a debtor’s bank account number. All they need is the name of the bank or credit union where a debtor keeps their money. The same process applies to wage garnishment as well. However, instead of obtaining bank information, a lender can acquire information regarding the debtor’s employer. Garnishment service in Kendall from a professional process server can help get this information. Florida law outlines several steps for garnishment service in Kendall. First, creditors must file a motion within the court. The clerk can then issue the writ. This enables the creditor or licensed process server in their employ to serve a writ of garnishment to a garnishee, including the debtor’s employer or financial institution. 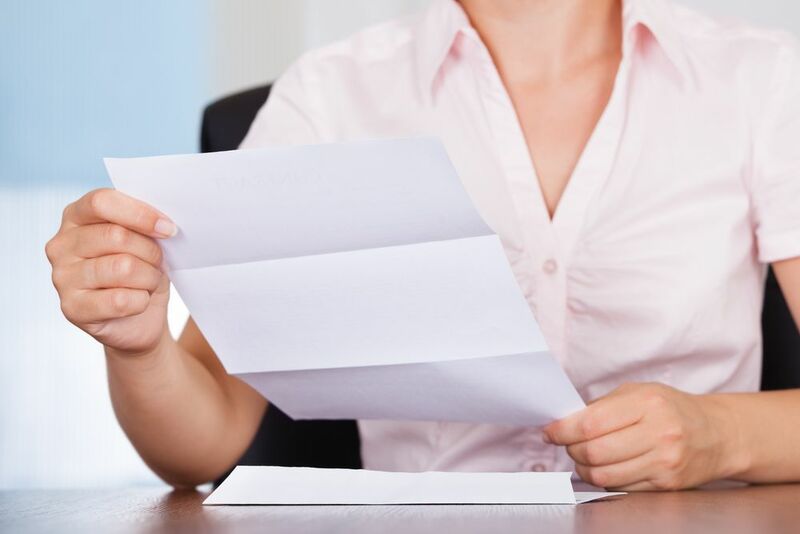 Once a garnishee receives a writ, the must then receive notice within five days of the date of the issue concerning a writ, or within three days of service to the garnishee, whichever is later. The debtor must also receive copies of the motion for the writ of garnishment that the clerk issues, as well as a claim of exemption form. This form provides a debtor with recourse to submit exemption concerning their garnishment. A debtor and garnishee must respond to the writ. Awaiting this response, as well as enduring possible resulting hearings may slow down debt collection proceedings. However, enlisting garnishment service in Kendall from a process server ensures that a creditor follows this process quickly, efficiently, and following Florida’s statutes. Once a creditor obtains a judgment in court, this may seem like a great victory. However, there is substantial, notable cause for pause. 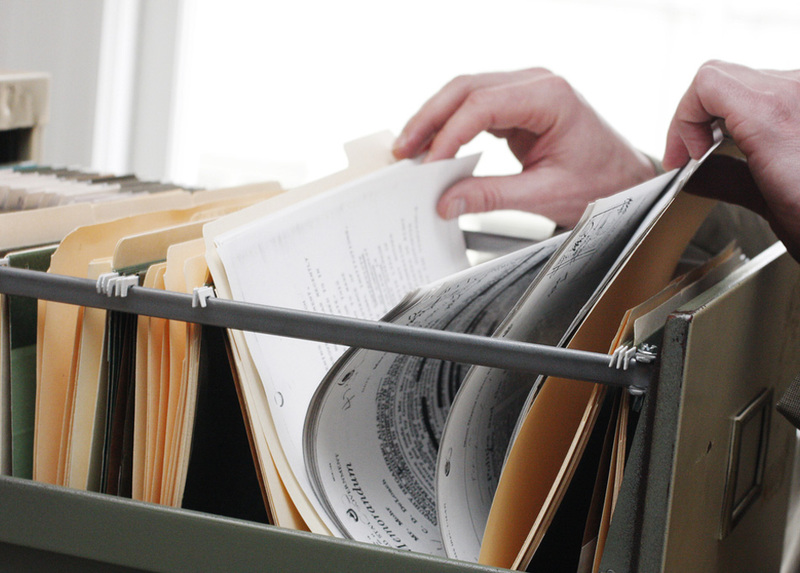 A favorable judgment concerning a debt is only part of the overall debt collection process. The future often holds further trials and tribulations concerning obtaining what a creditor rightfully owns. The last resort step in obtaining a debt may represent negotiation and settlement of garnishment in the courtroom. When creditors settle a garnishment, the next prudent idea is contacting a capable server to complete garnishment service in Kendall to the defendant. By employing these services, creditors may save tons of precious time, as well as money. 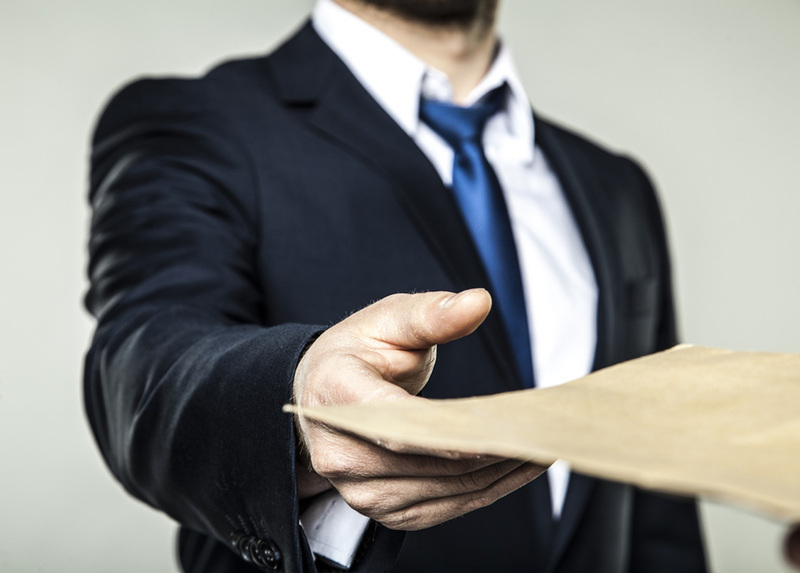 A process server will additionally provide hands-on experience, training, and skills that creditors otherwise cannot access. Individuals frequently fight against garnishment. This is because it intercepts a good portion of their income, and as we all can understand, income is crucial. While this process may impose a drastic blow to the debtor’s funds, they owe a creditor money, and this is not something they can overlook. 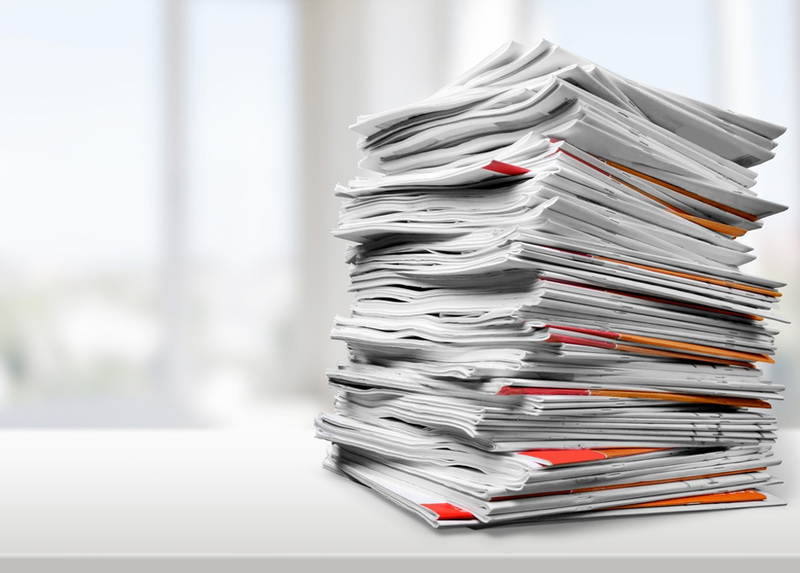 Understandably, serving garnishment documentation is often challenging. 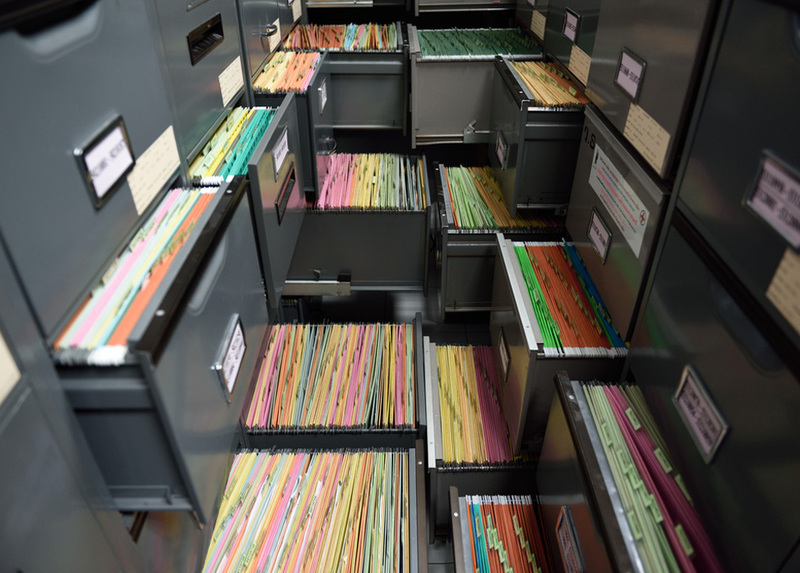 The experienced team at Lightning Legal Couriers & Process Servers can handle this situation. When you hire us to take care of your garnishment need, the whole procedure is much simpler. We take care of any potential complications while ensuring that we update you. This enables you to focus your time on what truly matters to your business, the clients. Depending on your exact location, the garnishment process may vary. After all, every jurisdiction imparts various specificities that effect garnishment service. Nevertheless, the state of Florida imparts its impositions that servers must follow. The good news is that our servers from Lightning Legal Couriers & Process Servers remain well versed in Florida law. No matter the area we serve in, out team takes the necessary time to investigate what the law requires. This saves you the potential headache of dealing with issues regarding their clients as time goes on. Although we base our business in the South Florida community, we extend these services on a national level when our client’s needs arise. For more information on garnishment service in Kendall, contact Lightning Legal Couriers & Process Servers to find out how we can help you!